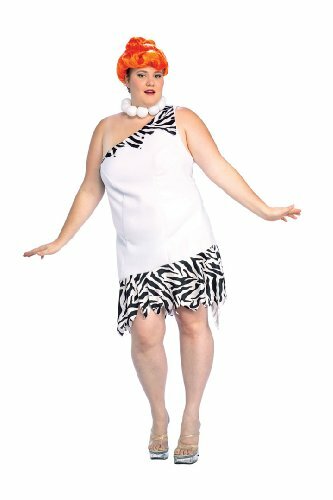 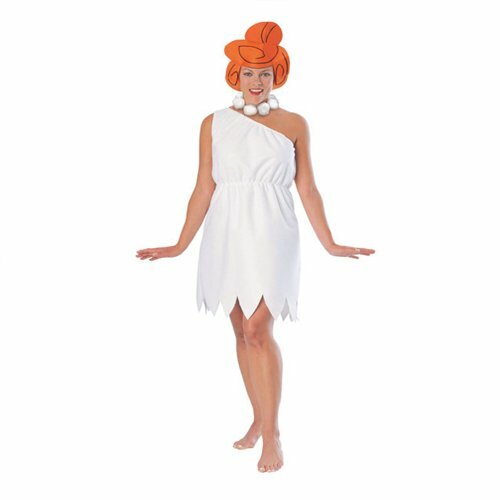 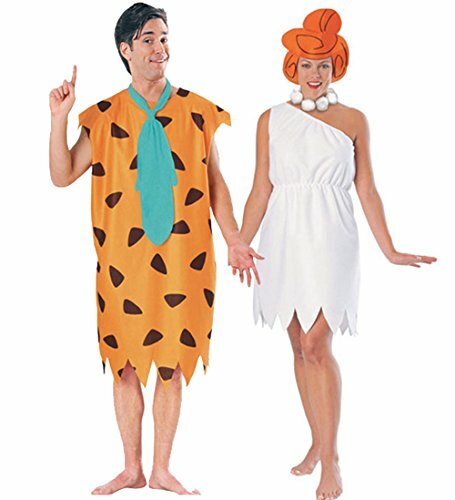 If you're a fan of the modern stone age family The Flintstones, we have the perfect way to show it off. 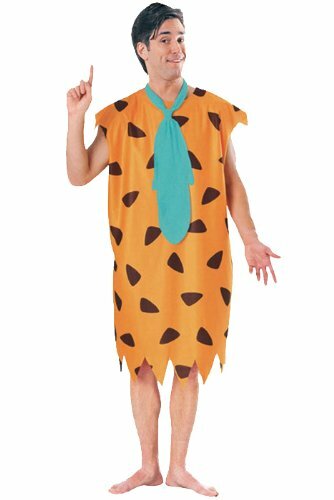 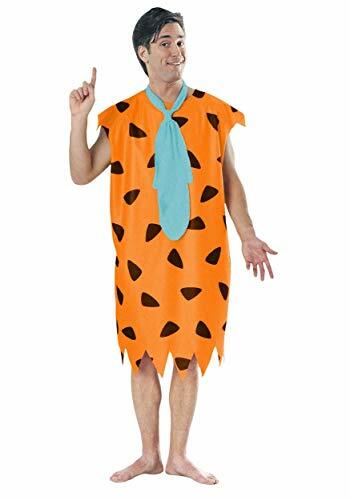 This Fred Costume t-shirt will have you looking just like Fred and shouting Yabba Dadda Do! 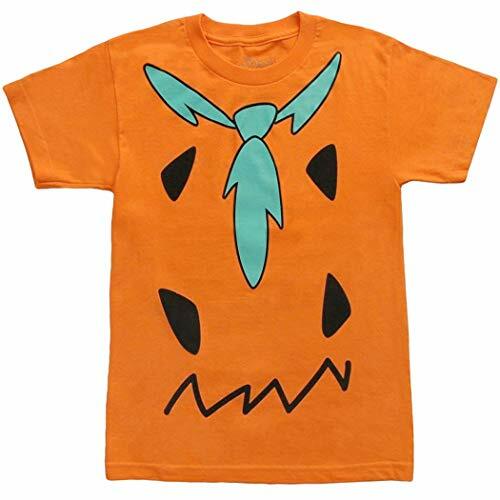 Features a teal tie with black markings that mimic the caveman fashion sported by Fred in the classic '60s animated TV series.This orange standard adult fit t-shirt is made of 100% cotton. 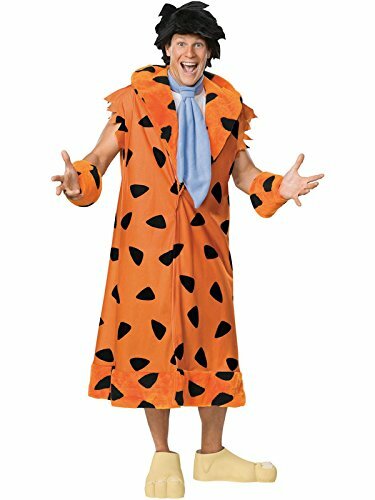 Fred's much better half. 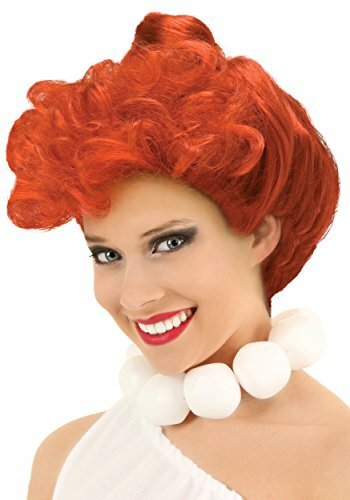 Traditional style drop shoulder dress with scalloped bottom, plastic necklace and character style foam cloth wig. 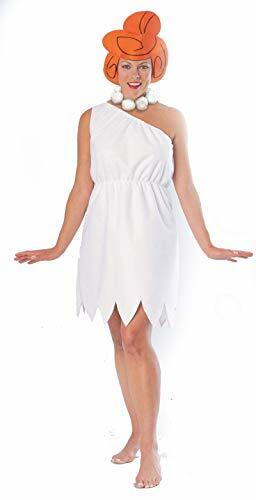 Fits sizs 14-16.